The Blackfriary site is situated in the Medieval town of Trim, County Meath which is the heritage capital of Ireland. Trim is in the heart of the Boyne Valley close to the World Heritage site at Brú na Bóinne (see https://www.irelandsancienteast.com/discover/stories/featured-stories/bru-na-boinne), where the 5000-year-old passage tombs of Knowth, Dowth and Newgrange are located . 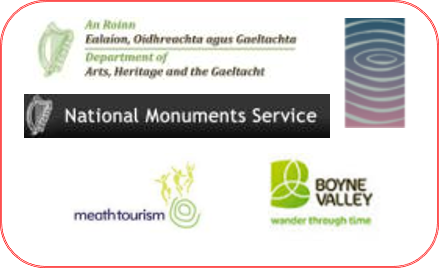 These significant sites, as well as the legendary Hill of Tara, the Hill of Slane and Mellifont abbey are also situated within the Boyne Valley and can be visited easily. 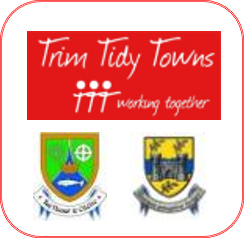 Just 45km North-west of Dublin, Trim is easily accessed from the country’s main airport. Being this close to Dublin means our students often spend their weekends travelling and sight-seeing in both Ireland, the UK and continental Europe. Flights from Dublin to cities such as London, Edinburgh, and Paris are an hour or two away and very affordable. Trim is a small Irish town which retains many of its medieval features and is home to Irelands largest Anglo-Norman castle as well as other amazing remains. The Yellow Steeple, built as the bell tower of the Augustinian Priory was Ireland’s tallest building for over a hundred after it was built in the 15th century All amenities such as groceries, pharmacies, gift shops, bars and restaurants are available in the town.